Archives for March 2018 | SmashToast, Inc.
John Gomes is already living in the future. An early adopter of the kind of advanced smart home technology that is a fantasy for most of us, Gomes had his new Tribeca apartment intelligently connected about six months ago. He still gets a thrill when he realizes how much he can accomplish by doing almost nothing at all. When he wakes, he says to his Amazon digital assistant, “Alexa, master bedroom shades up,” and it is done. When he puts his head on his pillow at night, he says, “Alexa, home off,” and the shades come down, while lights all over the house turn off. 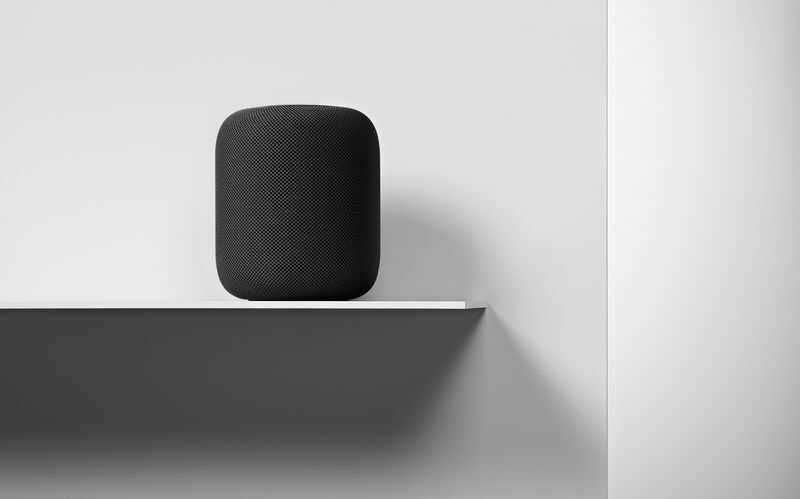 When he wants music, he requests it from one of the six Echo Dots spread throughout his 2,700-square-foot home, and Alexa puts on “Chill,” the Apple Music radio station that he always wants to hear. And most importantly, the lights are precisely calibrated to the right warmth. 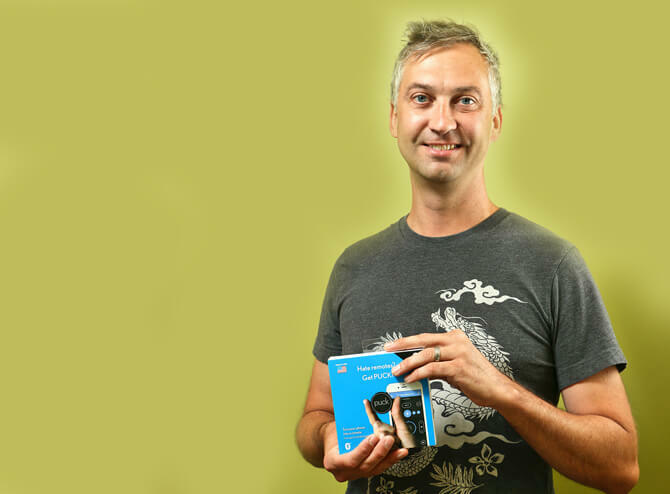 Like many smart home early adopters, Gomes has a thing he’s really into—a kind of technological cause—and his thing is lights. Finding the right light for one’s home is “super serious,” he says. “I truly believe in the future that more people will understand this.” So he worked with his interior designer to find a company that makes custom light bulbs, searched for just the right lamps and sconces, and then, with the help of his smart home integration service, tweaked and tweaked the lighting till it was the “perfect amber.” These days, Gomes is one of the leading brokers in Manhattan’s luxury real estate market, but the amber glow of his apartment reminds him of the days when he was a waiter at the French brasserie Balthazar, and the lighting was just right, and everyone looked that much more beautiful. The lighting in Gomes’s home has different settings—daytime, evening, and entertaining—to suit different moods and light levels. In the winter, he goes into his Lutron lighting control and adjusts the settings to account for the weaker light coming through the windows. When Gomes, his husband, and their twin babies are away at their second home in Connecticut (where the light is set to a more orange cast, appropriate for a country setting) and guests are staying in their city apartment, Gomes wants to make sure they have the right experience. From afar, he sets the house to “evening” mode before they walk in from their dinner and a show. Smart home cynics might claim “efficiency” is shorthand for “enabling laziness,” as if, in a not-too-far-off future, people will waste the time they previously devoted to manually adjusting the thermostat and raising the shades by eating ice cream while watching episodes of Real Housewives. But to leap to this conclusion is to miss a whole lot of context in the lives of people like John Gomes—people who already have more than enough to do; people who are never off; people for whom technology demands as much it gives. People who are now realizing, more than ever before, just how infinitely customizable their lives can be. And not having to do all those things makes Gomes less anxious, which makes him happier, which in turn makes him more productive, which is important, because he works pretty much all the time, and he needs to maximize every moment. Because you do not sell multimillion-dollar houses in one of the most high-profile markets in the world by taking it easy or failing to sweat the details. Everything matters—everything—and technology makes the precise details easier to sweat with every passing day. Anyone who thinks smart homes will allow us to become lazy isn’t paying attention. A Smart Home? 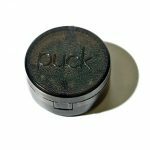 It’s so simple with PUCK! Don’t worry: Technology may come and go, but some things never change. In the not-so-distant future, cars will drive themselves and men may become obsolete (sorry, guys), but home will always be home. It’ll just be a heck of a lot smarter. Granted, some tech is better than other tech. 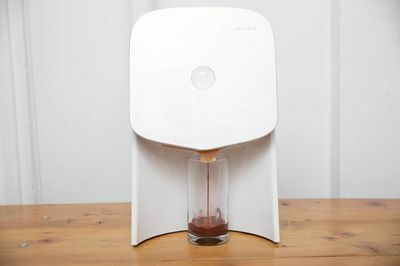 No one needs a Wi-Fi-connected juice press that doesn’t actually juice anything. Gadgets that offer real utility—like a smart oven or open source furniture—stand a better chance of becoming ubiquitous. If you’re skeptical, think of it this way: In-home refrigeration was the crazy, newfangled invention of 1913. Now, few among us can imagine living without it. What will the home of the future look like? We took stock of the most exciting tech-forward home products on the market. It’s only a matter of time until at least some of these come standard in every American home. 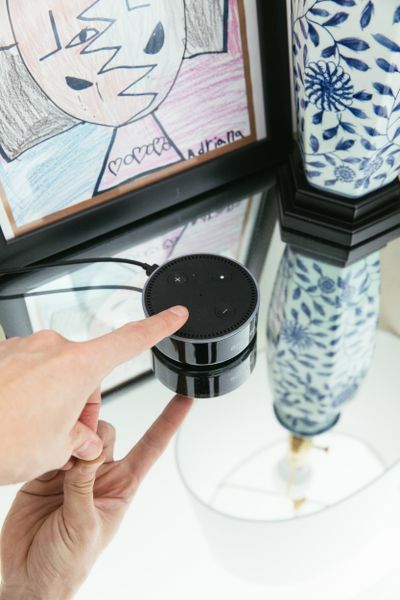 Thirty-nine million Americans now have a smart speaker in their homes—that’s 1 in 6 people—and all signs indicate this figure will only creep higher with time. In the living room of the future, smart speakers will be a central feature, with newer models connected to every element in your home, from the lightbulbs to the lock on your front door to the thermostat. They will become so essential you won’t think twice about plunking down $400 for one. Watching TV and movies will be a wildly different experience. Why devote precious square footage in your living room to a giant screen when you could have one that effortlessly rolls up away and out of sight, like the one LG Display debuted at this year’s CES? 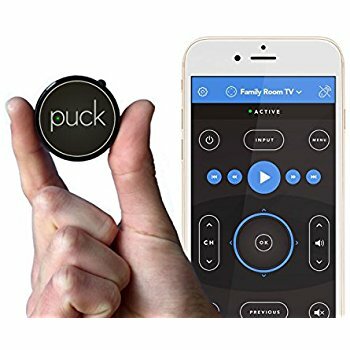 Or you may choose not to have a TV at all and opt instead for a superhigh-resolution short-throw projector that turns any white wall into your own personal movie theater. Sony’s new $30,000 model would fit the bill, assuming the price tag comes down. 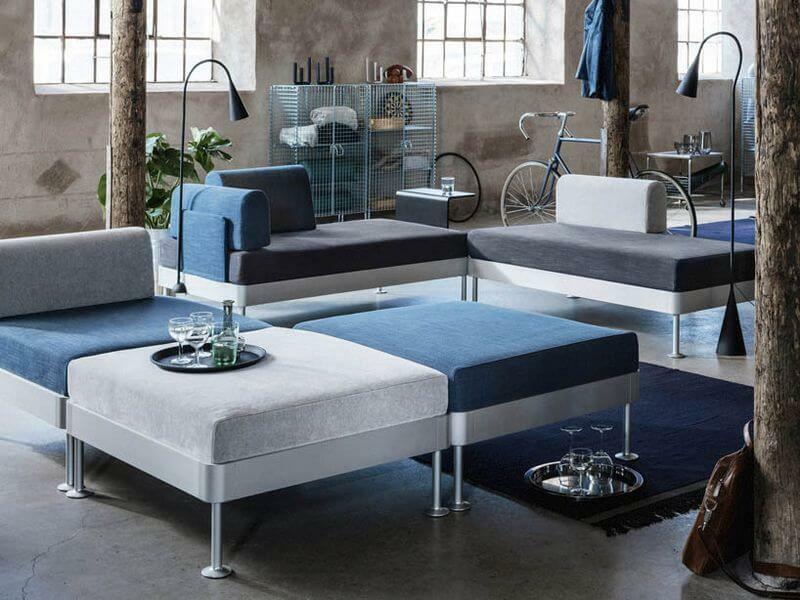 Open source furniture from Tom Dixon via Ikea. In the coming years, it’ll be much easier to design your living space. 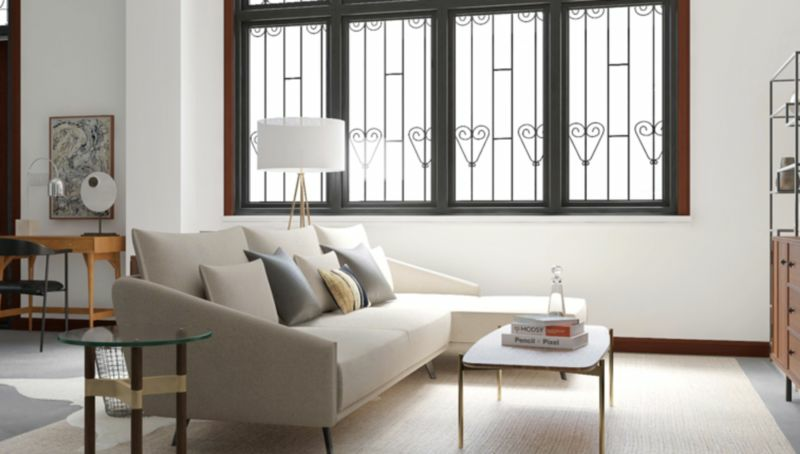 Apps and online platforms such as Modsy and Hutch will use virtual and augmented reality to help you visualize how a couch or chair will look in your home. You’ll have lots of options: Modular, open source furniture will dominate interior design trends, taking the lead from Ikea’s Tom Dixon-designed Delaktig couch, which has more than 97 different configurations. Choose wisely, because you’ll be spending more time on the couch than ever: Facebook Inc.’s forthcoming living-room-geared video chat device will reportedly use smart camera technology to make people on both ends feel like they’re sitting in the same room. Also, expect your living room to be even more of a central hub than it already is. Deliveries will arrive here instead of on your front porch, thanks to Amazon.com’s new Prime service, which will let verified delivery persons carry goods right into your home. And don’t for a minute think ultramodern gadgetry is only for the younger set: Homes for the elderly will be outfitted with internet-connected gear that allows adult children to monitor their aging parents. Ultimately, the goal of kitchen technology won’t be to do the cooking for you. It’ll just make you a better cook. 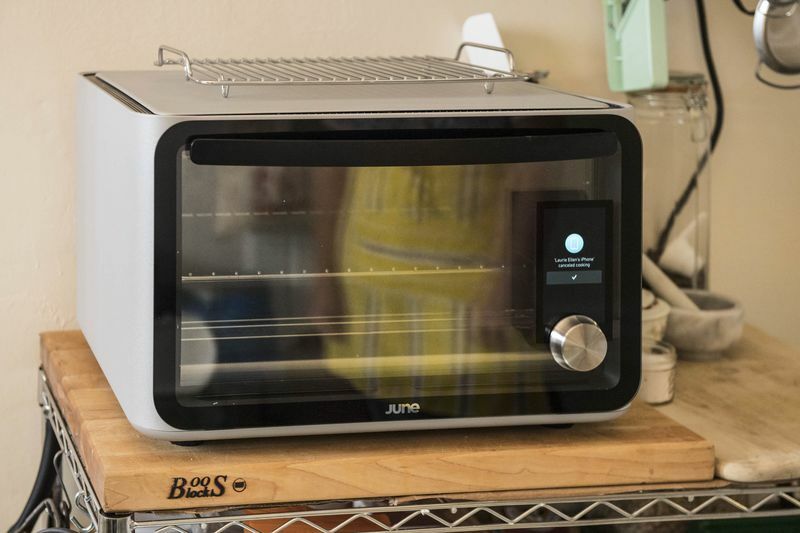 Smart ovens such as those from Junewill be outfitted with cameras and digital thermometers, helping you monitor your food as it bakes. And instead of just hoping the “medium-hot” setting on your gas range is hot enough, smart skillets will take guessing out of the equation by sizzling food at a precise temperature, which you’ll set on a connected app. Smart refrigerators will help reduce waste by letting you know when the carrots in your fridge are about to go bad, and offer up several recipes for them to boot. The smart fridge from LG will even send cooking instructions to your smart oven. Meanwhile, 3D food printers will help you create intricately shaped pasta, and smart-technology-equipped ice cream makerswill automatically sense the hardness of the mixture within and keep it ready until it’s sundae time. The latest wave of home-focused technology is about making everyday life better and easier, and that begins with a good night’s sleep. Sleep trackers such as Eight’s smart mattress and smartphone apps Sleep Time and Sleep Cycle will use sensors to measure your sleep metrics, while smart alarm clocks like Amazon’s mini Echo will help you begin your day on the right foot with time, weather, and news. Need a gentler wake-up? The smart aromatherapy alarm clocks from Nox Aroma will sense when you’ve reached your sleep cycle’s lightest point and release a wake-up scent of your choice. Once you’re up and moving, it’s time to get dressed: Your closet will be filled with clothes you don’t just wear. They will actually interact with you, tracking health markers and habits. Among them: MadeWithGlove’s still-in-development smart gloves, which promise to detect skin temperature and provide heat accordingly. Your clothes might even change shape or color based on your feelings, as will the Sensoree mood sweater, now available for preorder. And if you want a new wardrobe, you won’t have to even leave the house to find the best-fitting clothes: Amazon’s patented mirror will let you virtually try on outfits from the comfort of your own bedroom. Moen’s smart shower system can be operated with Amazon’s Alexa. In the future, spa-like experiences at home will be the norm. 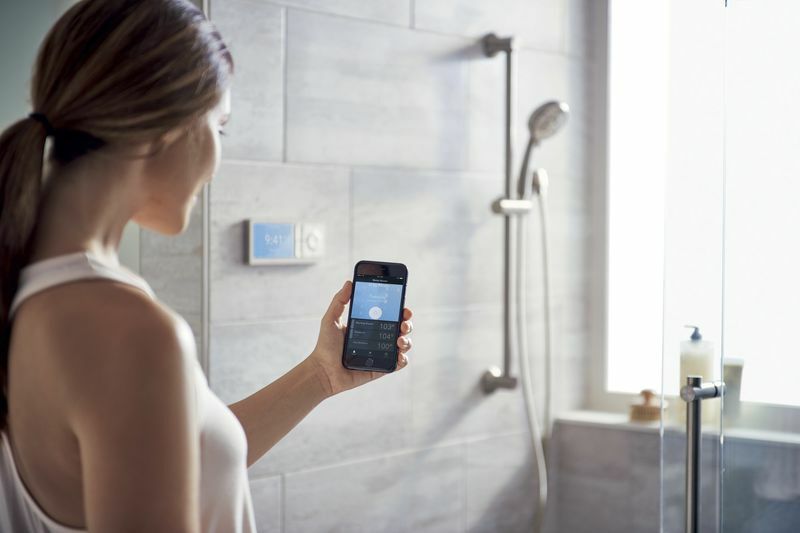 No need to draw your own bath—your digital assistant can do that for you with smart shower systems like those from U by Moen. High-tech tubs such as those from Toto will induce relaxed brain waves, while nose-geared gadgets like Olfinity will let you program and control your own aromatherapy session from your iPhone while you soak. Sound far-fetched? Remember a decade ago, few of us could have imagined being so attached to our smartphones, let alone ordering groceries off the internet or barking commands at a digital assistant. With time, even the strangest things can become normal.